One of my readers recently asked me what I thought about the new non-stick technology that is promising to replace Teflon in the cooking world. Teflon pans are usually one of the first things I suggest you get rid of at home.... But they are also one of the hardest things to get people to stop using! I know people who cook their (expensive) organic food in Teflon pans, not realizing that they are pretty much eating up a toxic meals thanks to the Teflon from their pans. Why is it so hard to stop using nonstick Teflon pans? Well, the reality is that they work really well and the alternative (at first) is usually very messy and sticky! I get it.... and would probably let it slide and leave my friends or clients with their teflon pans, since my philosophy is to make small changes in your life and not to live in a nontoxic bubble, BUT here is the thing; teflon is really bad. So bad that the chemical company that makes it has been forced to "eliminate the need to make, buy or use PFOA by 2015." The most extensive study of PFOA's impact on people, the 69,000 - person  C8 Health Project carried out by an independent panel of academic scientists and paid for by DuPont, has found that the chemical decreases levels of reproductive hormones; weakened immune response among other findings. As the chemical company that produces Teflon, DuPont, like to point out, Teflon is safe when used as directed. That means heating the pan at low or medium low heat. Unfortunately, it turns out that when Teflon is heated to over 600° ( medium high or high setting on most stovetops) the coating can break down and release PFOA. Also unfortunate is that most nonstick pans reach temperatures higher that 600 after just 5 minutes of high heat.... What most people would consider preheating. This means that by the time food is placed on the pan PFOA is on the loose and not only are you breathing it in but its entering the food you will be serving for dinner. The safest alternative is to invest in good stainless steel pans. What many stainless steel pan users complain about (especially my husband!) is that their food sticks to their stainless steel pans and makes a mess. The truth is that, it might take a bit of practice, but there are ways to avoid having your food stick. A well coated stainless steel pan will not stick. The secret is to heat a bit of oil or butter and coat the entire pan. Then wait for it to warm up..... If you place your uncooked food or batter in the pan before the oil or butter has heated up thoroughly your food will stick, if you wait too long and over heat the pan it will also stick.....you need to practice a bit to figure out the right temperature, and when you do your food will not stick. Stainless steel pans are hands down the best alternative : safe non- toxic meals. When properly seasoned, cast iron is virtually non-stick. yellow and orange colored pans can contain lead in the exterior paint. This new technology comes to us from Belgium. The manufacturer claims that the new product is not toxic, even when heated at very high temperatures ( Teflons main problem was that when heated at high temperature it became toxic). In theory, it seems like a very good alternative. The only word of caution is that the product has not really been tested by outside sources or for long term use. - Keep them in a very inconvenient place ... I admittedly have one Teflon pan and it is at the very back and bottom of my pan drawer. To get to it I need to move just about every single heavy stainless steel pan I have ...which is such a pain that we never use it, nor does my husband! Hi! Thank you for this article! We are replacing all of our non stick with some Lodge and I also have read good things about greenpan. I read that testing came back safe from what as a consumer I could gather (aka understand;) )...do you still recommend this brand as a safe alternative? Please correct the misunderstandings that you present as fact. Teflon is not PFOA. Teflon is also not made OF PFOA. PFOA is a chemical used during the manufacturing process of nonstick cookware and was never intended to become part of the product. The problem with it was that trace amounts remained in the product. 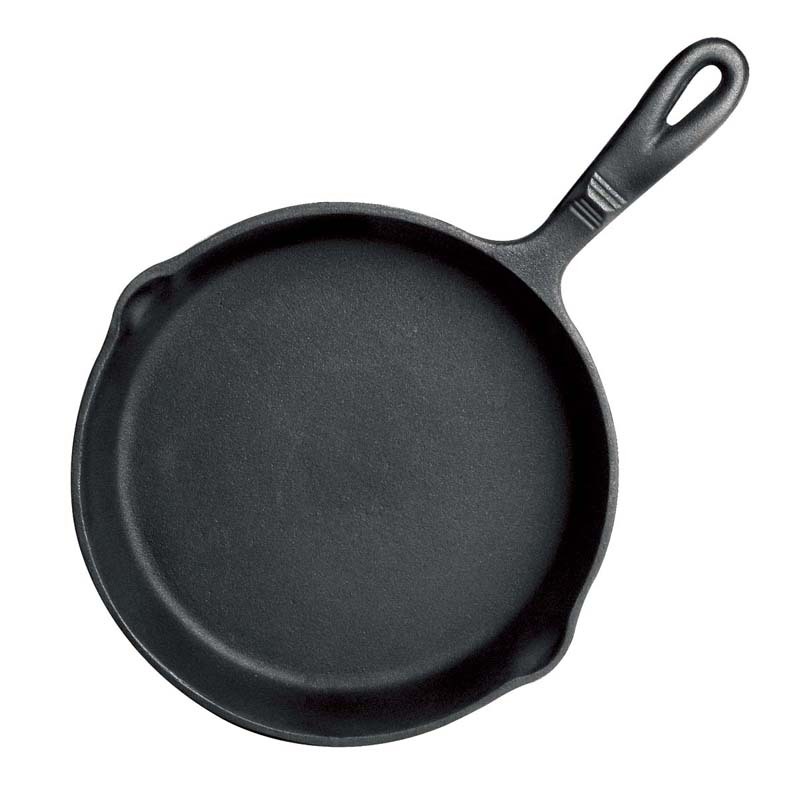 There are alternatives to using PFOA in manufacturing Teflon pans. 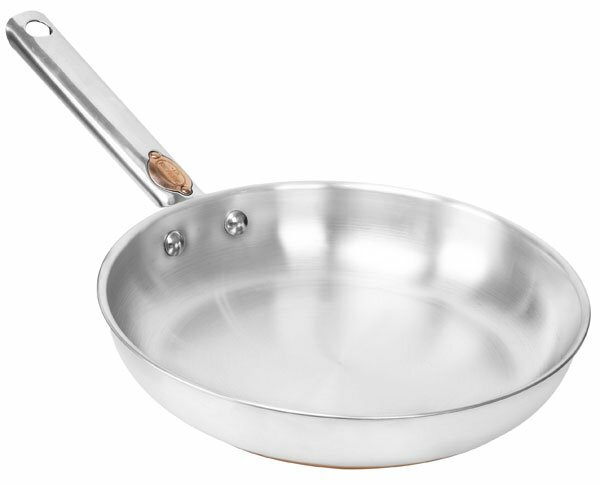 If you take around, you can find Teflon pans that were manufactured without the use of PFOA. Ikea only carries PFOA-free Teflon cookware, for example. This is my first time i visit here. I found so many entertaining stuff in your blog, especially its discussion. The price is vary according to the size. Thank you so much for writing this review! Choosing the right cookware is never easy! If you are interested in cooking without oil or searching for healthier oil substitutes, you may get redirected here to learn more. I think you'll agree with me that more and more people realize how destructive oil is to their health, using alternatives is becoming more common.